Welcome to The Howling Monkey Radio Network. We hope you enjoy the programs we have for you, as well as our blog which is filled with a series of vital reports! Check out our audio offerings! It's like theater, only you don't have to look at people! And who can’t use more important whimsy? A Series Of Vital Reports! 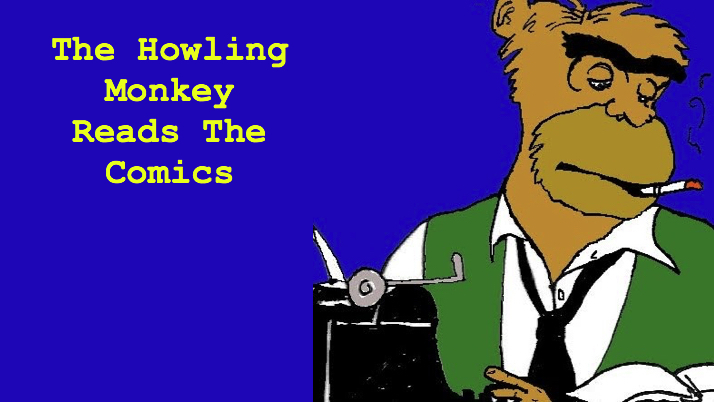 Want to support The Howling Monkey Radio Network? You're in luck. We're good with that! Or, support us on Patreon! Or, buy stuff at our CafePress store! Buy from our Amazon Link!